Want to find out exactly by how much your business can grow? Want to at the same time learn exactly what to do to achive that growth? We can assist with a business valuation and growth plan that will show you in real terms where and how to grow your business. 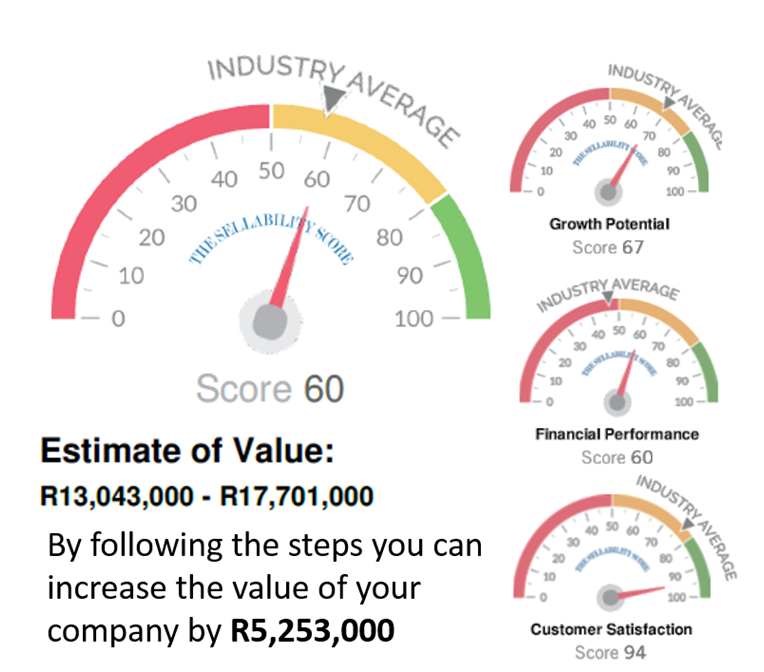 We have to date helped 100s of business find up to R5million additional value in their business and can do the same for you. 2) How to uncover hidden assets in your business i.e. high margin and scalable products that you could leverage more. It should be your goal to ensure your company is never dependent on any one particular customer, supplier or employee. As a matter of fact it is said that ‘no one customer should make up more than 15% of your revenue’. Using the Switzerland Structure we help make sure your business is independent and never becomes reliant on any one particular customer, supplier or employee. Monopoly Control refers to how differentiated your product or service is. 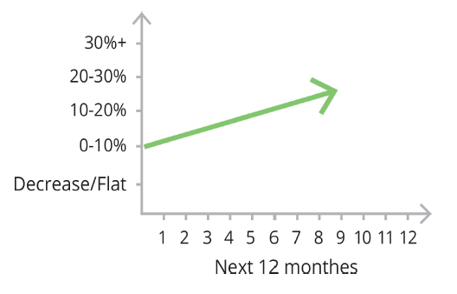 Having a unique product or service in the market gives you more control over its pricing, which translate to higher margins and profits. During this session we help you establish your USP (Unique Selling Proposition). Most companies are not aware of how satisfied or dissatisfied their customers are, nor do they understand the impact this has on the value of the business. Using a unique set of customer satisfaction survey questions based on the Net Promoter Score model, we are able to help you unlock this value. During this session we show you how. This factor is with no doubt one of the most critical aspects of establishing a sustainable business, as it deals with reducing the company’s reliance on you personally. Most businesses are not able to operate effectively without the owner. During this session we help you identify the critical processes that are dependent on you as well as map a plan of how to best minimize the company’s reliance on you for these processes for long-term sustainability. More than 60% of business owners struggle with unpredictable cash flow month on month resulting in the need to find cash to cover costs and sales opportunities. We assist you with putting the processes and systems in place to increase your cash flow.